With few more days to go before the second season of Bates Motel reaches its inevitable end, let’s have a look back and also, attain spoilers of this upcoming episode. Bates Motel, being a prequel of one of the most renowned movies, Psycho, has been doing so brilliantly well that it has become its own competition. The standard of the show is set very high, and especially with the flabbergasting finale of the first season, we have great expectations from this upcoming finale episode. The 10th and final episode of Season 02 airs on 5th May, 2014, 10 pm on A&E. The penultimate episode of Season 02 had some major revelations. Although, we were all hoping against all odds that Norman would be clean of his teacher’s murder, that ceases to be a possibility anymore. While inside the box in which he was trapped by Nick Ford, Norman gets flashbacks from the night he had spent with Blaire Watson and the murder he had committed. The synopsis of the episode, leaked online, reveals that Norman is to be haunted by a tragic event from his past. This might easily be referring to Miss Watson’s murder, Norman’s father’s murder or a whole other event we are still unaware of. So, to know what your favorite character is destined for, read ahead. Warning, some major spoilers coming your way! Dylan: This season has been largely about the drug business clashes between the rival parties which might be drawn to an end with the joined forces of Sheriff Romero and Dylan. Since, Dylan has already murdered one of the drug kings, Nick Ford, some major alterations in the drug game manipulating the town is a given. 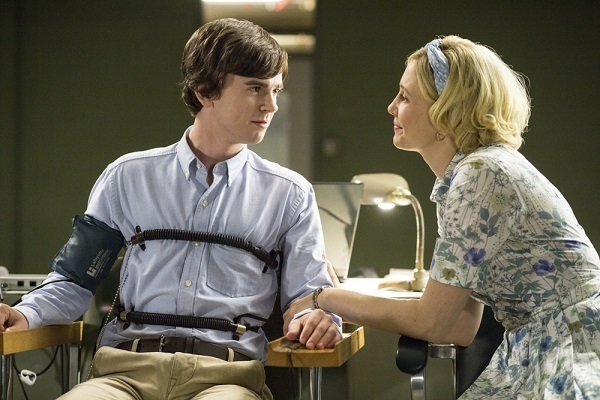 Norma(n): In an interview Freddie Highmore (Norman) said that the major Season 02 mystery will be wrapped up in the finale episode, evidently, referring to the Blaire Watson issue. Show’s Executive producer Carlton Cuse stated, “The character’s self-knowledge is a huge factor in how he moves forward. We’re going to jump right into the heart of those questions in the finale,” thus, referring to the level of awareness Norman has about the incidents that occur during his blackouts and the authority he has over himself during those events. 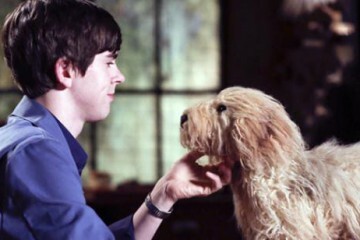 Freddie Highmore further mentioned that by the end of the 10th episode, viewers will rethink their support for Norman as he makes a selfish move. Freddie says that the mother-son relationship reaches a point beyond repair in the upcoming finale episode of Season 02 as they learn secrets about each other. This might have led to with Norman’s new perspective towards his mother as he points a gun at Norma in the finale episode, saying, “I’m sorry mother. I didn’t mean to hurt you but I am gonna do this.” In the next episode Romero manages to strap Norman to the polygraph machine and asks whether or not he had murdered Blaire Watson. And thus, the immutable truth might just surface. Emma: Norman sees a trustworthy person in Emma, especially now that there are almost none of those left in his life, he confides in her in the finale. Emma, struggling with being constantly overlooked by the Bates’ family and everyone in general, is about to make a significant life decision in this episode. But before that, Norman is about to reveal some of the deepest, darkest secrets from his mother’s past to Emma. 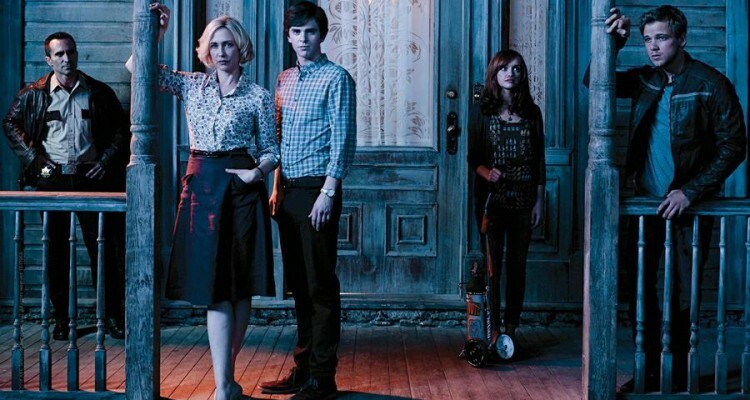 With all the suspense, we can barely wait for the next episode but the best news right now is that Bates Motel is coming back for Season 03, hopefully in Spring’15 or so. The show’s creative team believes that they are about to put together a great new fresh season for us next year. Hope Bates Motel continues to blow your minds, our precious motel guests!